Q. What are alloy wheels made from? A. 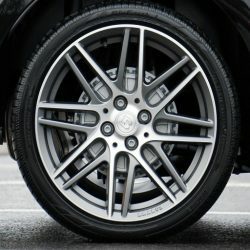 Alloy wheels are made from an alloy of magnesium and aluminium. Q. 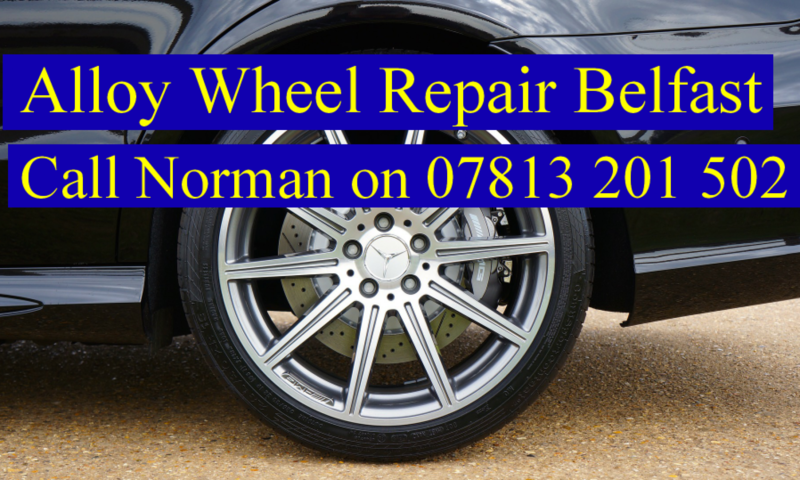 Why should I fix my alloy wheels? A. A damaged alloy wheel is a potential threat to your road safety. When they are damaged, you have to take a decision on whether to replace them or have them mended. Q. How will you fix my alloy wheels? A. We can prepare and weld the crack using tungsten inert gas welding and flush the inner weld afterwards so the refitted tyre reseals. QHow much will it cost? A. Estimate given on inspection. Guideline Price £25 + VAT for a single crack.